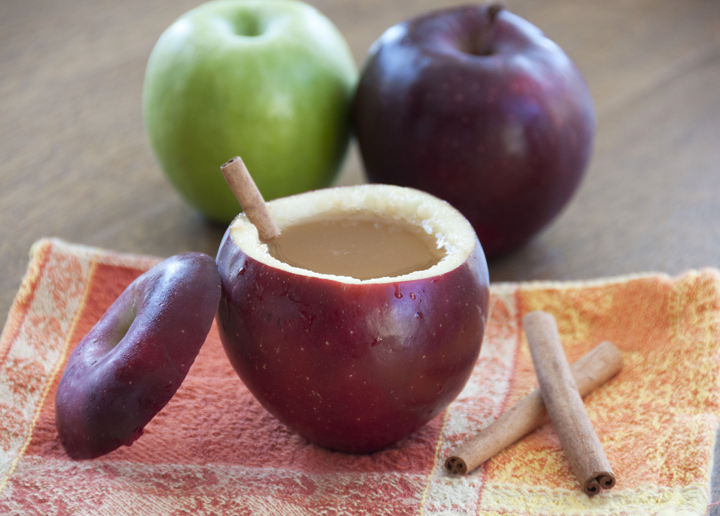 This easy and warming Crock Pot spiced apple cider cooks to perfection in your slow cooker and is one of those recipes I look forward to making every holiday season. In a crock pot/slow cooker, combine apple cider and cinnamon sticks. Wrap allspice and cloves in a small piece of cheesecloth and tie up...then add to pot. Stir in brown sugar. Bring to a boil over high heat or until extremely hot. Reduce heat, and keep on the warm setting for however many hours you need it to be warm. Taste it and take out the spices if it seems strong enough. People can also add more brown sugar to their taste, depending on how sweet they want it.